An arrest has been made in Gaafu Dhaalu Gaddhoo in connection to the fatal traffic collision on the island last night were an elderly man was killed. Mohamed Zahir, 80, passed away at Abdul Samad Memorial Hospital in Gaafu Dhaalu Thinadhoo while undergoing treatment for the injuries sustained in the traffic collision. Maldives Police Service said that they arrested a 20-year-old man in connection to the incident. Sources have told Sun Media that the police arrested the driver of the motorcycle involved in the collision and that he does not have a driving license. The people on the motorcycle were also injured in the collision last night with the passenger of the vehicle, a 17-year-old, sustained injuries to his shoulder ligament but he was released today after treatment. 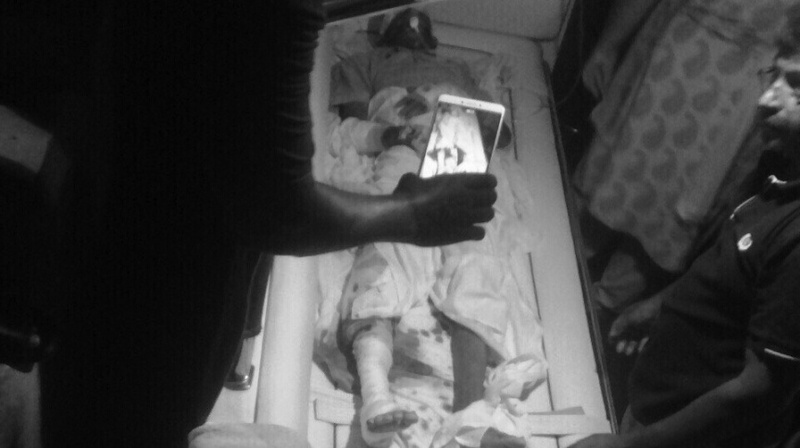 President of the Gaddhoo Island Council, Rayyan Jamaal told Sun Media last night that Zahir was hit by a motorcycle with two young men on it as he was crossing the road.